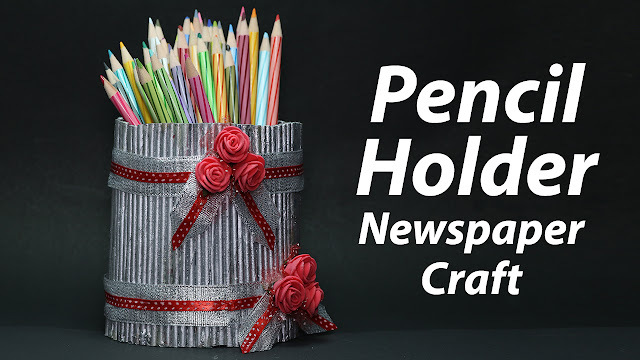 This Artsy Fartsy tutorial will display you, how to make a Pencil Holder using old newspapers in this out of waste material. 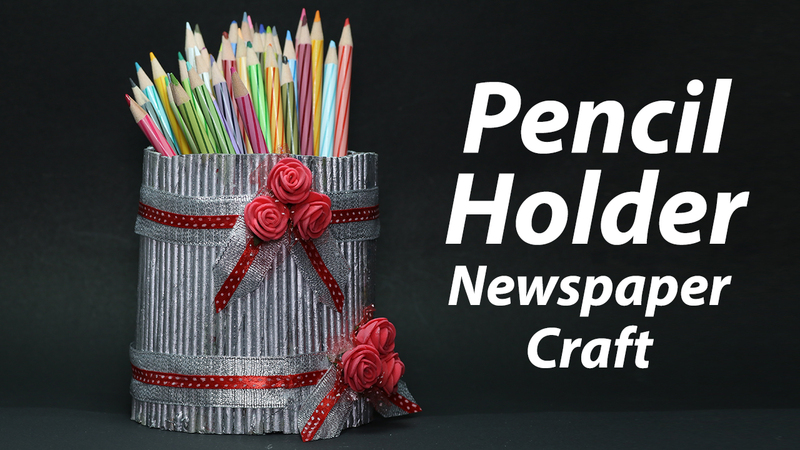 It is a wonderful rolled newspaper craft activity for kids who want to make a newspaper Pencil holder for their table. It is also one of the best out of waste ideas for college students who can showcase their imagination in their arts and craft classes.